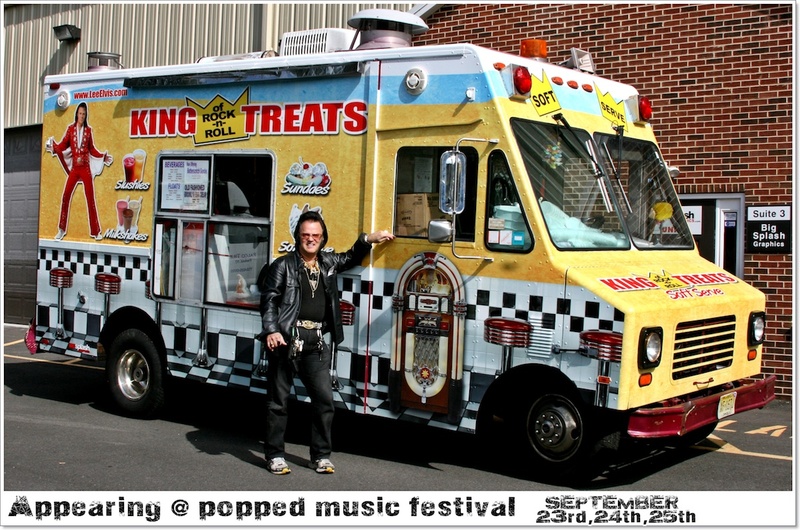 King Of Rock n Roll Treats. -Elvis Sells Ice Cream. HD Wallpaper and background images in the Elvis Aaron Presley et Lisa Marie Presley club.